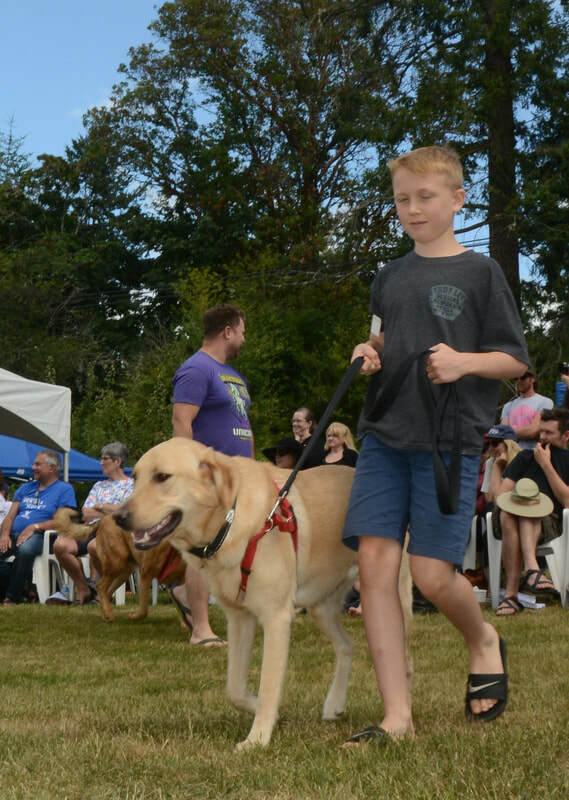 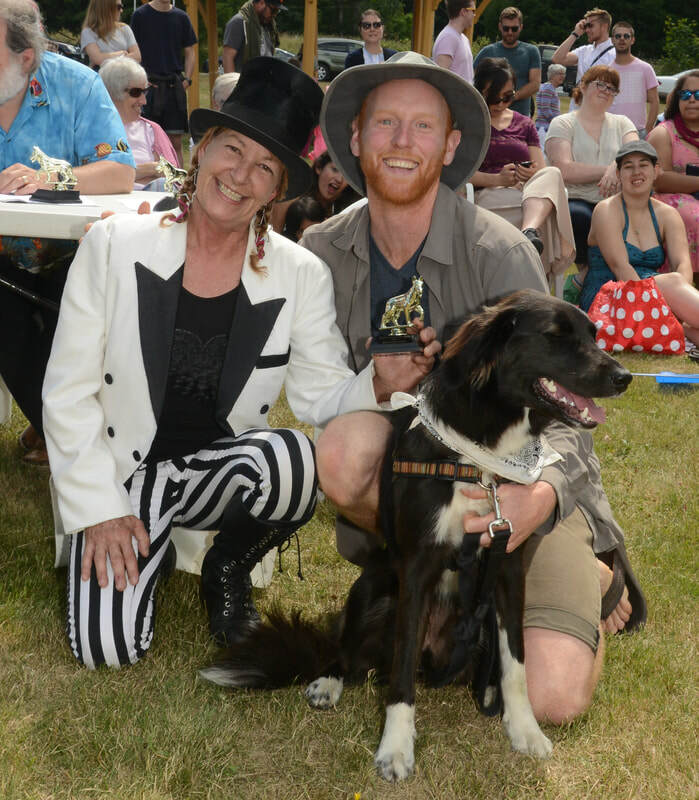 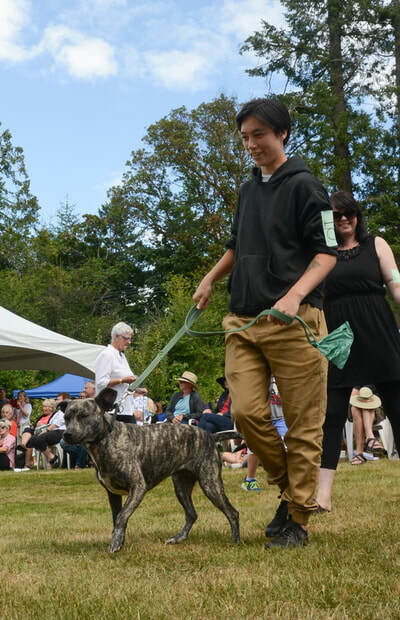 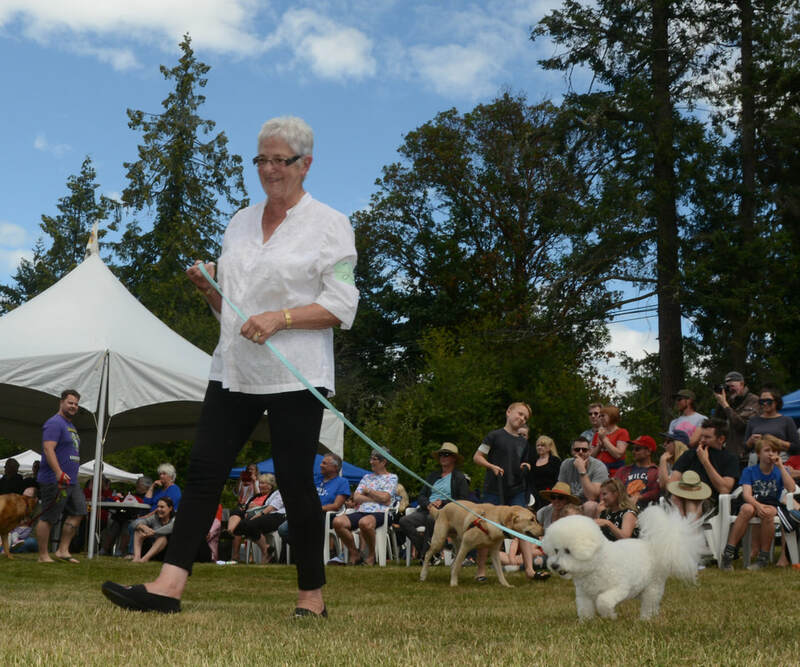 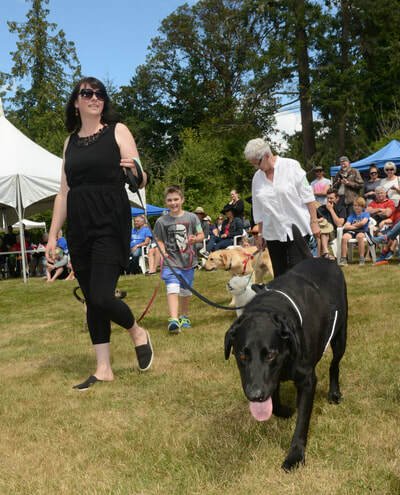 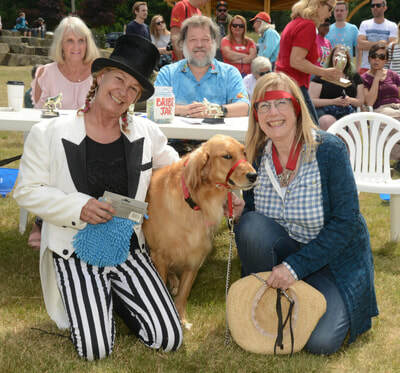 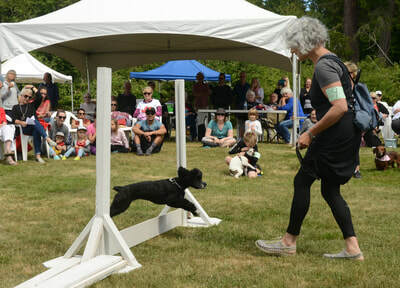 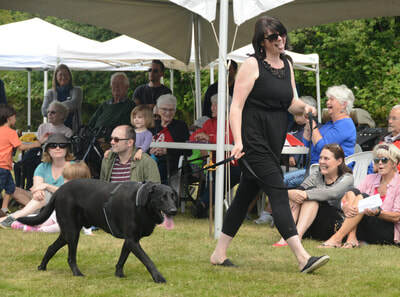 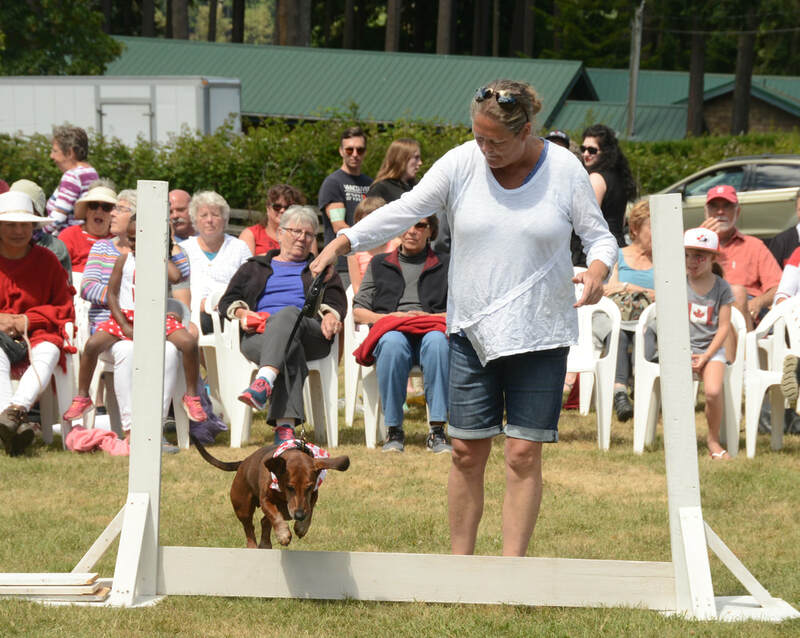 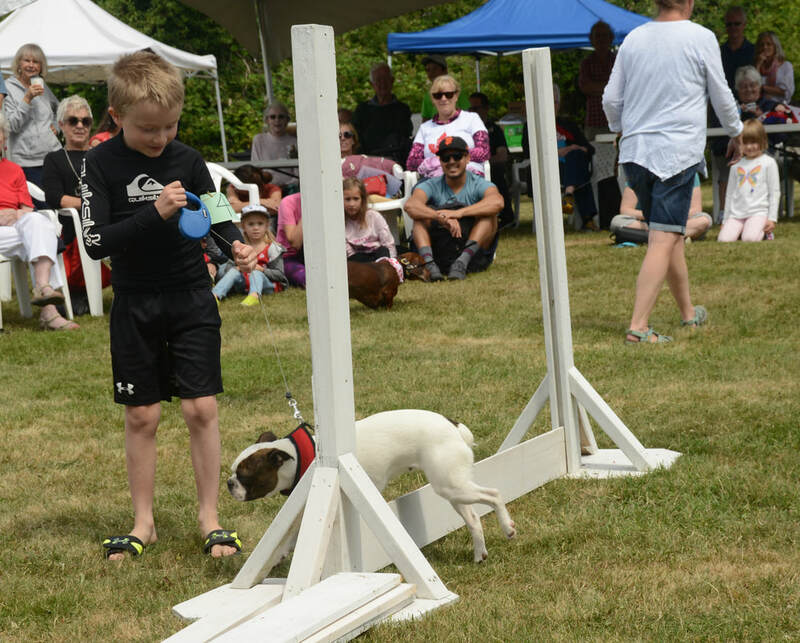 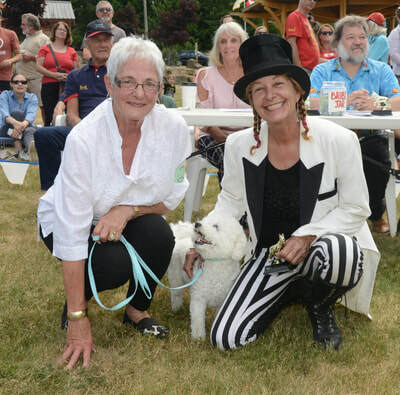 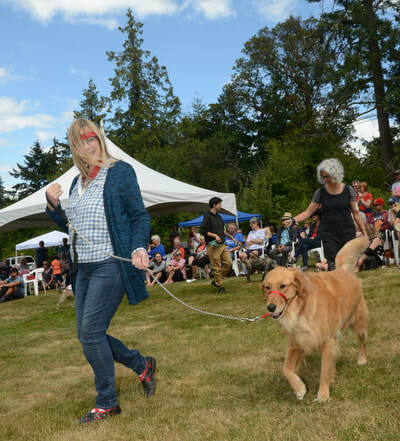 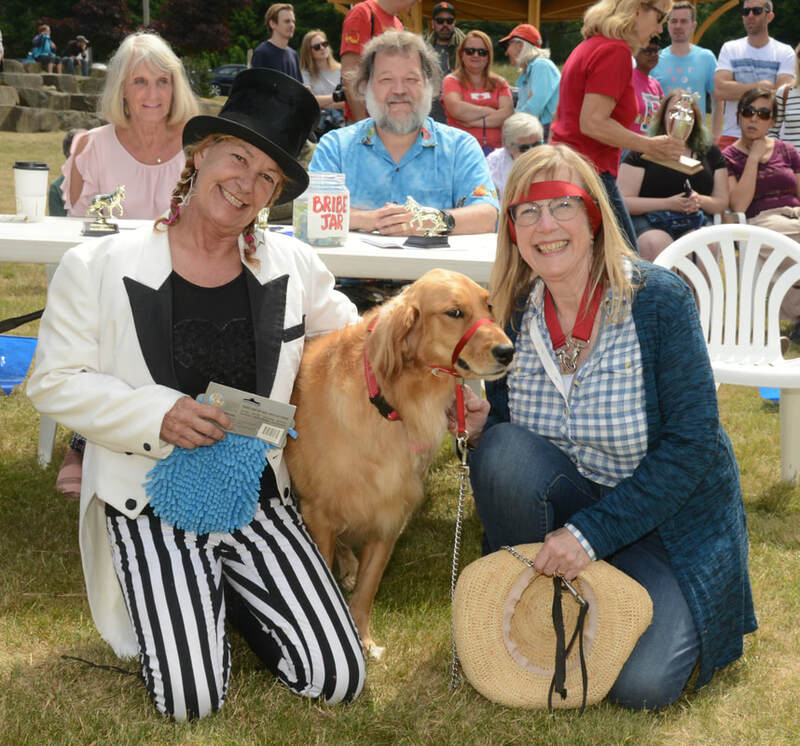 ​We are pleased to have been part of the Canada Day Celebrations by co-hosting the Dog show. It was deemed a great success and notes were taken on how to continue on with a few improvements. We especially appreciated the donations for the auction. 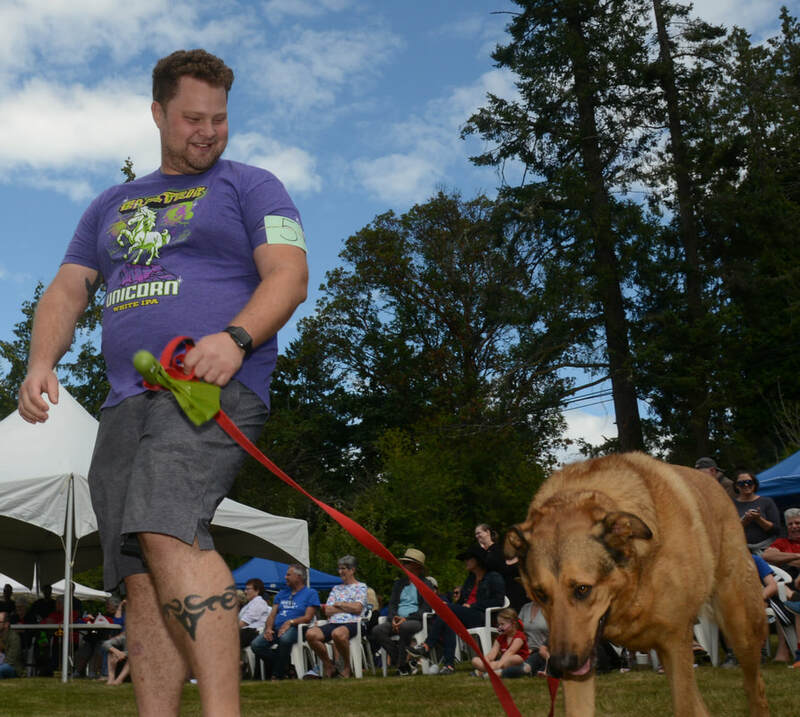 Thank you to all those who contributed! For some pictures CLICK HERE.